Our Saturday morning crowd knows by now: Odd Object Training aka Strongman has more than arrived within the CrossFit training methodology. 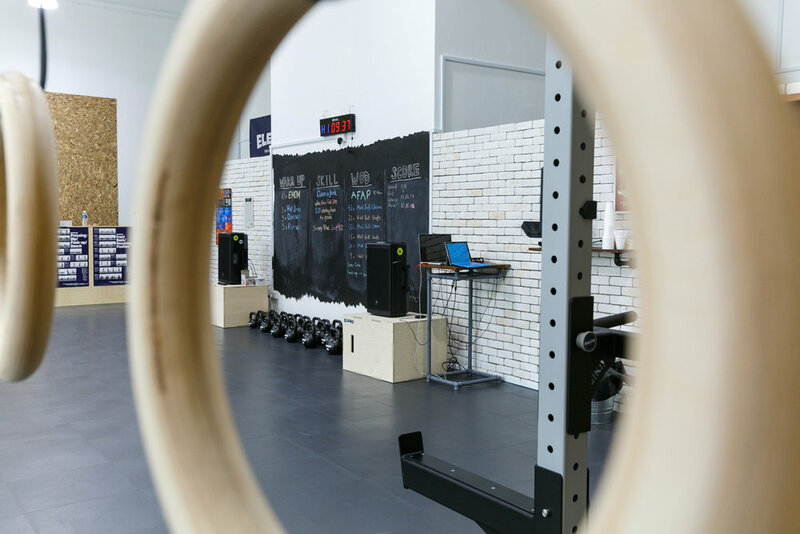 It appeared at The Games multiple times, the CrossFit education department is teaching the CrossFit Strongman speciality course and the elite shows their OOT all over the social networks. Why has Odd Object Training such a big impact on CrossFit recently? 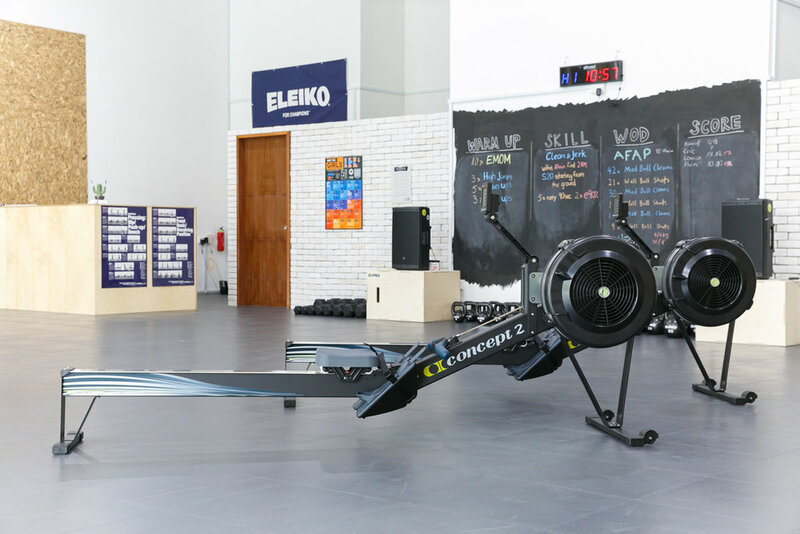 CrossFit is and has always been a kind of open source concept, welcoming all imput and impulses for adaption and improvement, also and especially from experts of specific sports. If you read CrossFit Journal article from let´s say 2005, you will get a feeling for how much the outlook of the CrossFit program developer has changed. 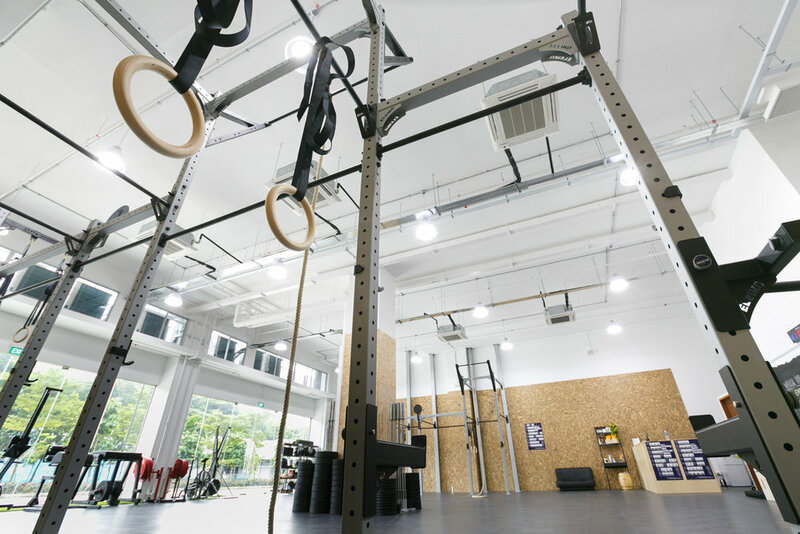 Back then, CrossFitter found a kind of pride in working with barbells when everybody else was still trapped with these gym machines (the horror!). 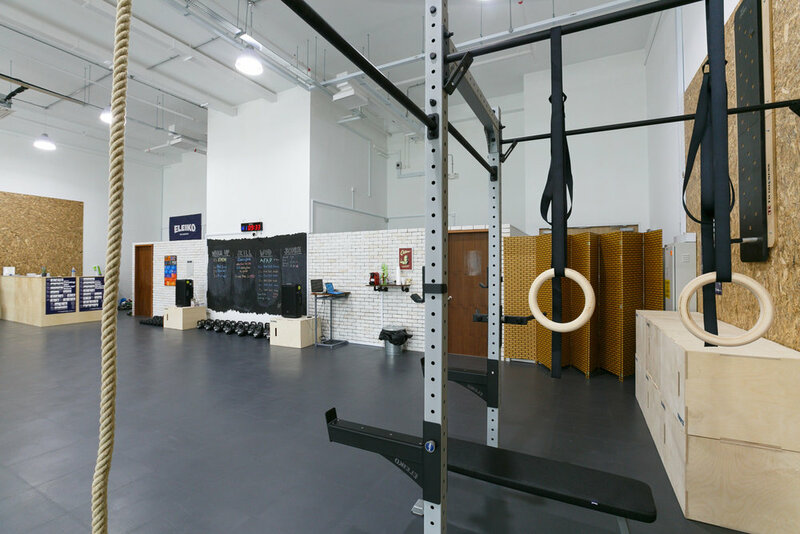 Times have changed and Powerlifting and Weightlifting have become (also due to CrossFit) mainstream even in any globo gym. 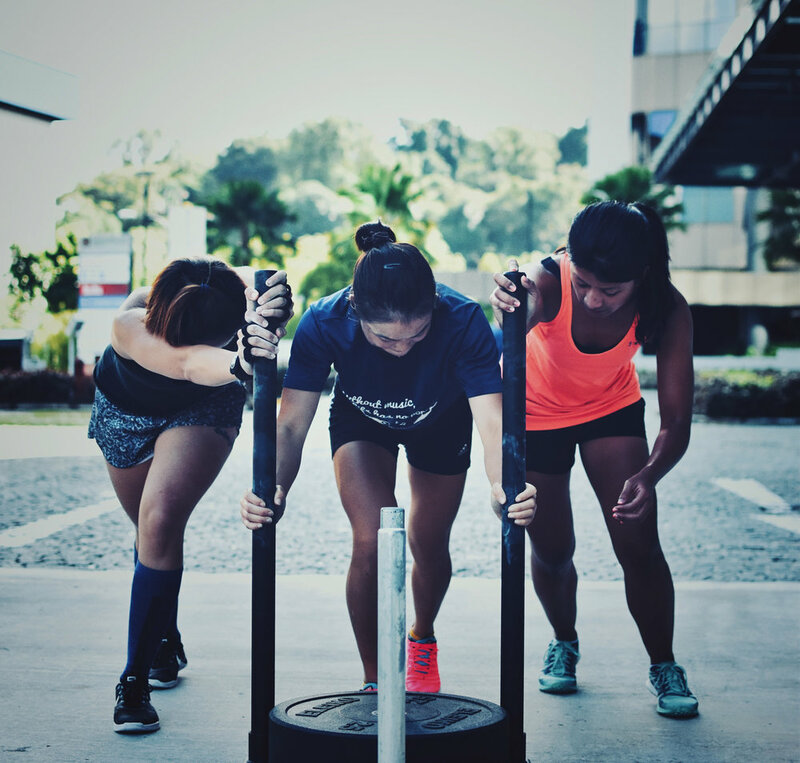 Eventually, CrossFit had to admit that if we talk about "functional movements", "being close to the caveman", "becoming more human" is not covered by lifting barbells only. The truth is: Nothing in real life has such an ideal mass distribution like the barbell. If we want to mimic the caveman life, we have to lift stuff that´s a little less handy. What kind of Odd Objects should be used? There are plenty of fun odd objects with which we can do do what we love to do: Picking up heavy things and moving them around! The Yolk is a ... I do not even know how to call that shape, but it is heavy, bulky and you carry it on your back. Walking with the Yolk trains mainly the quats and the core muscles and teaches mental toughness. A true menmaker. The Atlas Stone is just a heavy stone, mostly made out of concrete, that you can lift off the floor and throw over your shoulder, put on a platform, hold, walk, slam ... as simple as that. You don´t have to work in construction to get to know the joy of lifting a heavy bag. We love using the Sandbag for lifts, holds, squats and walks. It is a bit more gentle to the skin than a concrete stone, also a bit easier to handle. Doesn´t mean holding a 70 kilo bag in front of your tummy wouldn´t get you out of breath! A quite popular training tool in full contact sports such as Football or Rugby. Pushing a sled, in a walking or running fashion is a great exercise for general stamina, glutes, hams, quats and calves. Pulling a sled trains the lat very isolated and is therefore an amazing addition to any pull up or muscle up training. And what we love most about the sled: It requires ZERO skill or mobility. Just your mental commitment. How did a bar make it to our Odd Object list? Well, we make an exception for the fat bar. Cleans with the fat bar are not only a great forearm training. Also the fact that it doesn´t spin as comfortable as a regular bar makes it quite tough to use - your body has to get a little bit creative with that. Well, as a CrossFitter, you will still spent 95% of your time with barbells, bars, rings, kettlebells, ropes, rowing machines and boxes. Totally legit. But since we want to vary our training constantly, occasional Odd Object Training will keep your body and mind entertained. 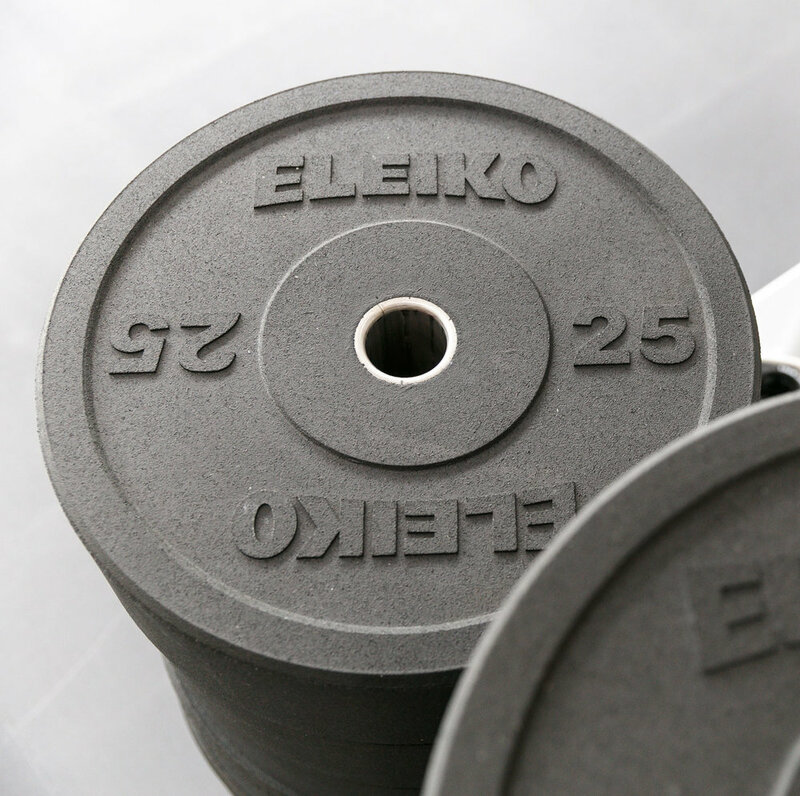 It trains muscles you might not hit with the classic 21-15-9 metcon. 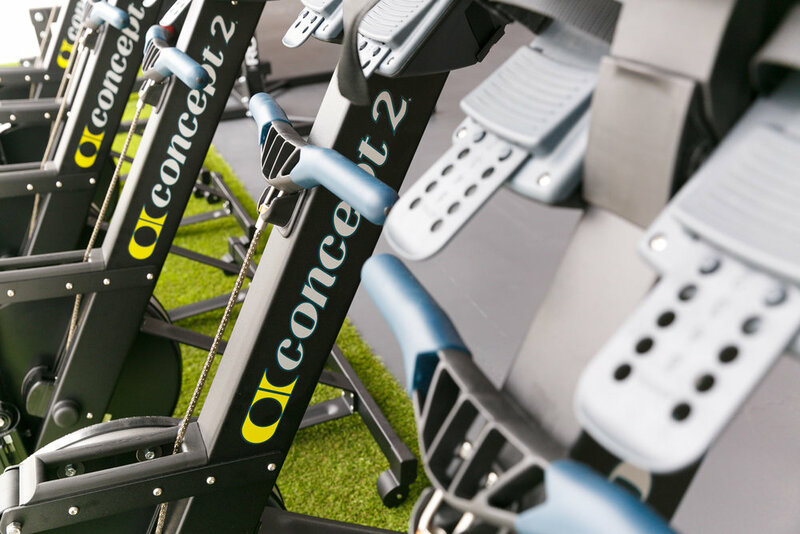 It teaches new movement patterns with synergy effects to other exercises. And, almost more important: Variation is so, so important to keep motivation high. After all, without fun, we all cannot stand the grind of CrossFit for long.